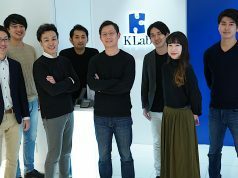 Tokyo-based Planet Table, the Japanese foodtech startup behind online food ordering platform leveraging big data, announced on Friday that in December it had fundraised 100 million yen (about $850,000) in a series A round from three Japanese companies including CyberAgent Ventures and Saison Ventures (investment arm of Credit Saison). Financial details, such as equity ratio, have not been disclosed. Planet Table says the funds will be used to strengthen human resources for sales and system development of Send, the company’s online food ordering and distribution platform. 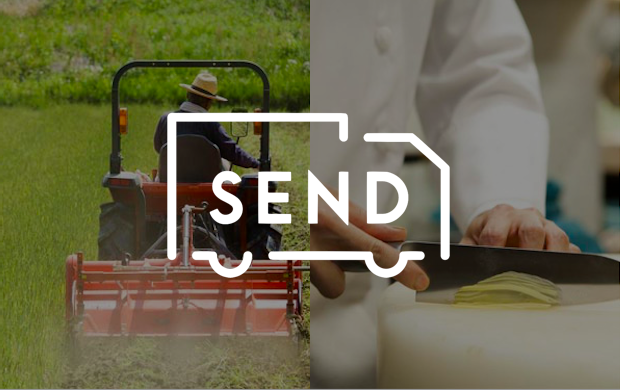 The Send platform provides a tiny network connecting farmers producing high quality foods with high-end restaurants. Launched as an online marketplace in August 2015, it has been serving about 200 food producers and buyers. What makes them unique is that they have their own logistics network as well as the online platform. We’ve been primarily collecting information in the food production and restaurant business. The Send platform is not only a profit-making business but also a proof-of-concept project for us. We believe that attracting buyers and sellers is more important than scaling the business. The platform is in the form of a marketplace, but I think it’s important to provide users with peace of mind and good experiences to find something they can’t find anywhere else rather than allowing them to sell and buy anything at all. A user base of several hundred companies is not a huge one in terms of an online marketplace. 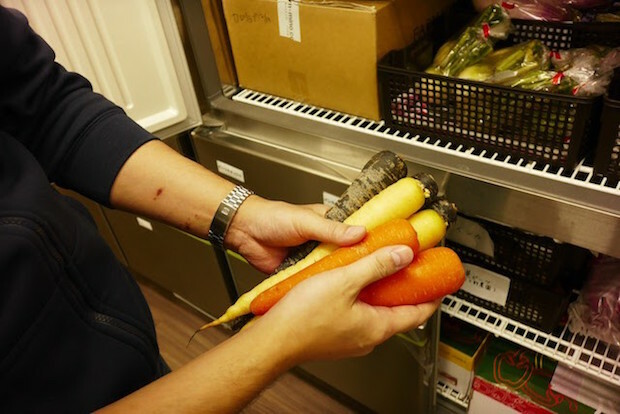 However, users will definitely come to such a marketplace to buy food that is high quality and unique. As a result, they say that the Send platform business is steadily growing. 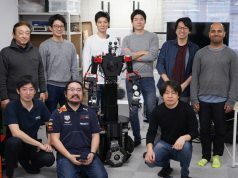 However, business scaling is critical for every startup, so they will need a much larger workforce to serve more customers, even to just cover the Tokyo metropolitan area. 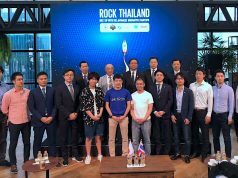 Hence, as a future expansion plan, Kikuchi said that they aim to form a network of partnering companies to expand logistics networks to some regions. We have been doing the service on a hands-on basis but will gradually shift to a platform-based business model. Customer support will be more important for us to assure quality and handle problems. In that process, I think logistics will also go to the cloud. 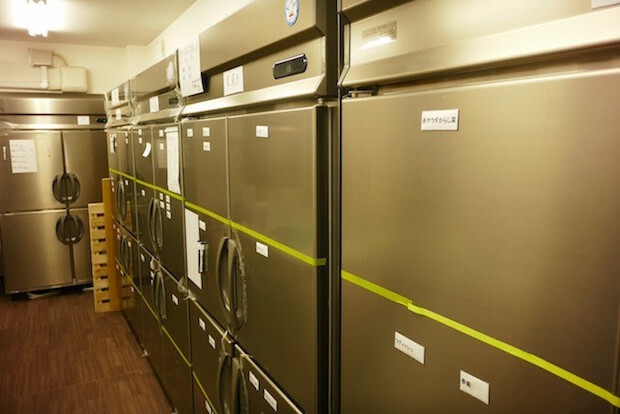 However, human resources providing high-quality logistics services had not been addressed. In other words, by integrating information on supply and demand from food producers and restaurants through the platform, such as their preference or quality of food products, it will easily allow users to understand when, where, who requires or produces what kind of food products. This is how the platform will help connect fragmented demand and supply. They are doing what big retail distributors are doing with point-of-sale systems – but in a more conscientious way in a fragmented market. We will report on when they will announce a full-scale launch of the Send platform.